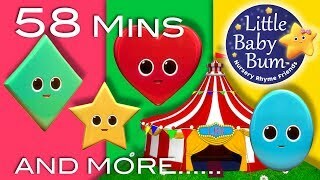 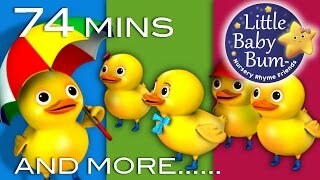 42:48 Bedtime Songs | Lullabies | Nursery Rhymes | 42 Minutes From Lbb! 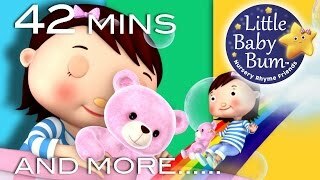 "shhh...goodnight!" 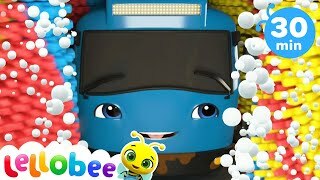 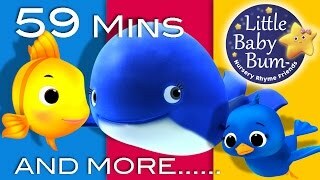 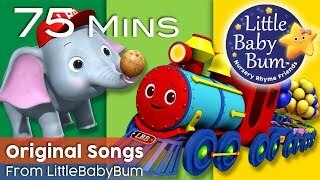 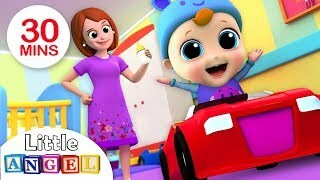 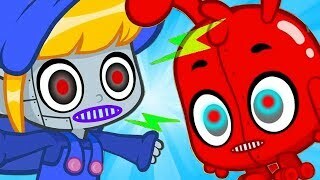 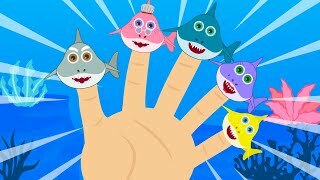 59:29 The Little Blue Whale | Plus Lots More Nursery Rhymes | 59 Minutes Compilation From Littlebabybum! 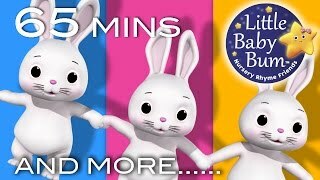 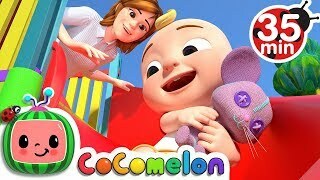 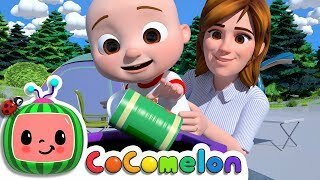 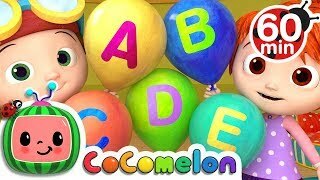 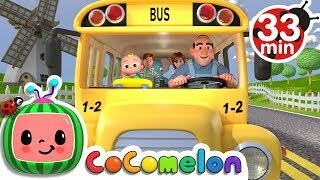 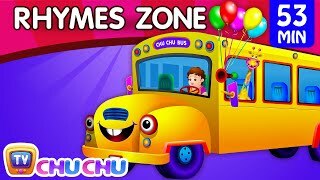 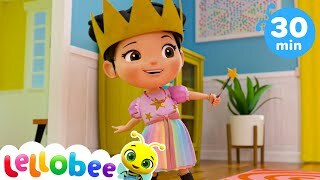 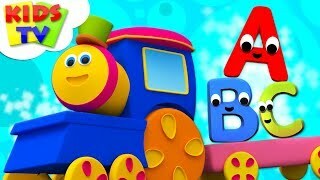 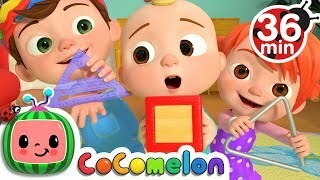 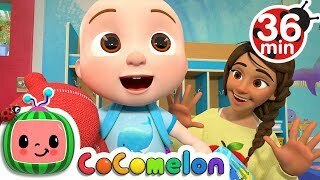 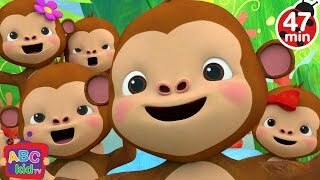 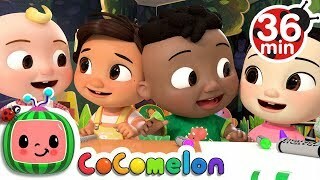 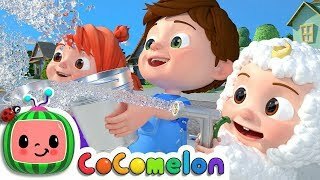 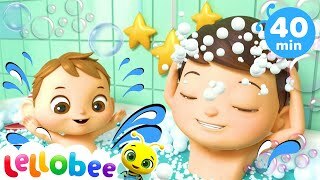 01:05:27 Sleeping Bunnies | Plus Lots More Nursery Rhymes | 65 Minutes Compilation From Littlebabybum! 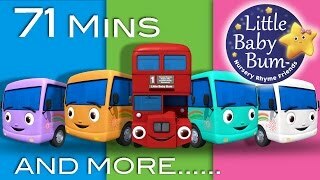 Page rendered in 1.0498 seconds.